Those Americans who are interested in international policy know well that Sunday’s election was a big day for Japan. The LDP reclaimed the Upper House and secured re-elected Prime Minster Shinzo Abe’s place as head of the government for at least a few more years. Not only did this election fully restore the LDP’s power in both the Upper and Lower Houses, but it was also the historic first time that Japanese politicians were allowed to use the internet for campaigning. Abe may be viewed by his opponents, and even neighboring countries, as being nationalistic, but do Americans really care? Abe ran and won with two main political issues, one being economic reform Abenomics, and the other being the revision of the Japanese constitution. Abe’s first two arrows of Abenomics, Quantitative Easing and increased government spending, are nothing new to policy in Japan or the U.S. Politicians love campaigning with these two policies because it makes it easy for them to quantify the amount of money they have “given” to “help” the economy. But both countries have tried these measures countless times before, and have failed. 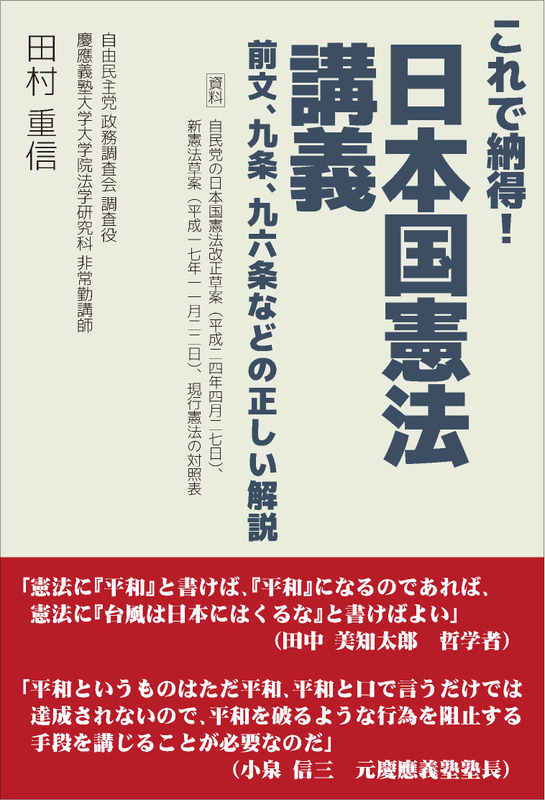 What’s most important about Abenomics is his third arrow, deregulation and reform. A big part of Abe’s third arrow was finally pushing Japan into joining TPP. As of yesterday, Japan has successfully joined. But this is only one hurdle, because now the negotiations around which tariffs to eliminate and which to keep will be hotly debated. For Japan, this means protecting insurance and agriculture. For America, this means cars. But Japan and America have thrived for years through their outstanding trade and investment and fully implementing TPP will help guarantee that Japanese and American consumers pick the winners and losers, not governments. My parents drive a ford, I drive a Honda, and every once in a while I’ll buy Japanese rice to make in my Japanese rice cooker because I want Japanese rice, not because it’s the cheapest. 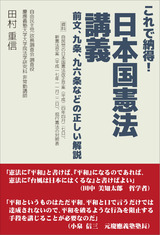 The second main campaigning topic for Abe was revising Japan’s Constitution. Obviously Japanese polls have showed the majority of Japanese are not happy with constitution changes, but I believe most Americans in foreign policy don’t care about changes to Japan’s constitution. This might be because they realize that Abe doesn’t see a need to change the constitution to get what he wants. He has already increased defense spending to deal with potential threats. And though Japan’s constitution does not allow it to have an army, most already view the JSDF as one. Obviously Japan has shown it can get what it needs without changing their constitution around. Though the Chinese government may moan about the threat of Japanese nationalism, I believe the average American fears the growing threat of China more than any questionable threat from Japan. This solidifies America’s support for a greater alliance with a stronger Japanese military in the Asia-Pacific region. China will never stop accusing Japanese politicians of being nationalist and therefore it’s important for Abe to focus on reform in order to further increase the freedom of markets in Japan instead of giving fuel to the Chinese government which is still advocates communism and is riddled with corruption.